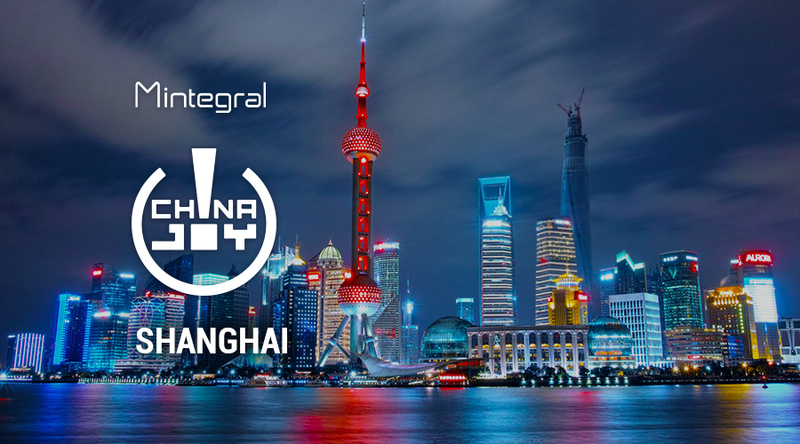 Taking place once a year in Shanghai, ChinaJoy is a leading dedicated game expo and remains a firm focus for companies both from home and abroad. 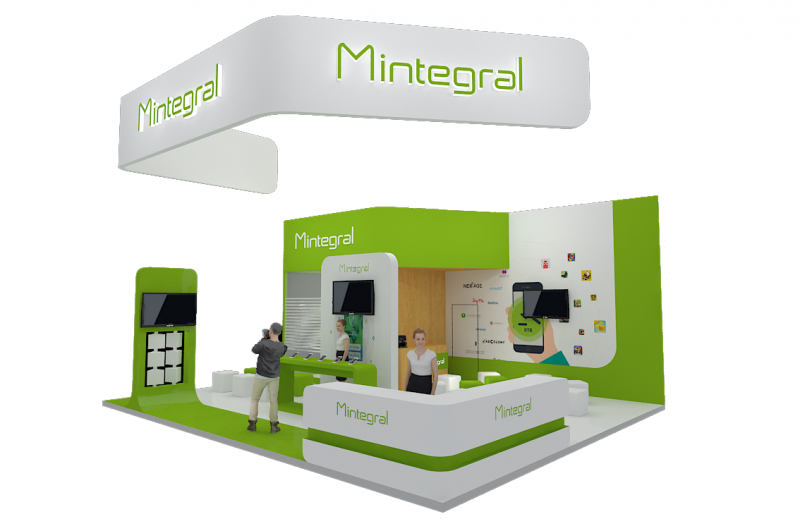 We’ll be there from 3- 5 August, at stand W5 A105 and would love to meet you. To make things a bit more fun, we’ve prepared an Advertising Spectacle so that visitors can experience our coolest ad creatives. We’ve also got free swag, and interactive games waiting for you so pop by and come and meet with us at stand W5 A105.